You can tailor your studies to your particular needs and interests to obtain an LLM or Diploma in a single pathway, in two pathways jointly, or by choosing a broad range of modules in different areas of law to obtain a general LLM or Diploma in Law. As a student on the LLM at Canterbury, your choice of pathway will be shaped by the modules you take and your dissertation topic. To be awarded an LLM in a single pathway, at least three of your six modules must be chosen from those associated with that pathway with your dissertation also focusing on that area of law. The other three modules can be chosen from any offered in the Law School. All students are also required to take the Legal Research and Writing Skills module. To be awarded a major/minor pathway you will need to choose three modules associated with one pathway, and three from another pathway, with the dissertation determining which is your 'major' pathway. 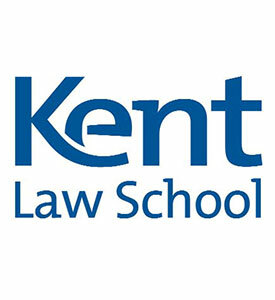 Visit the Law (Criminal Justice) page on the University of Kent website for more details!